The winter has finally loosened its grip, and the warmth of spring is peeking in the air. 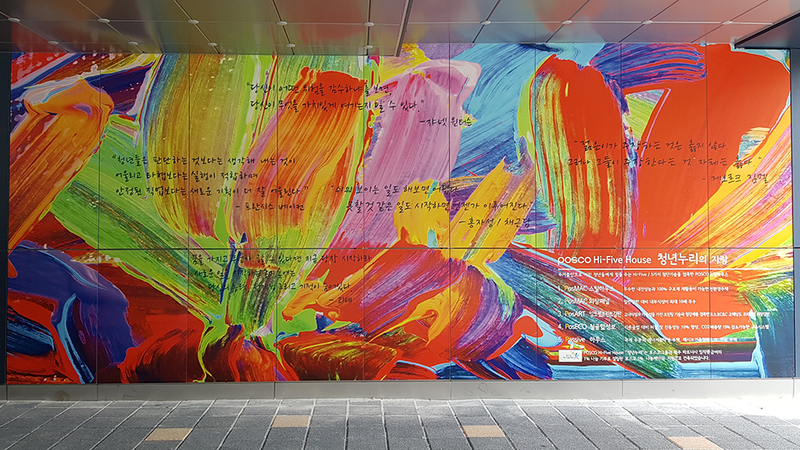 Flowers blossom at the lobby of ‘Youth Nuri,’ a share-housing project in Seoul Seodaemun district – in the form of, none other than PosART (aka POSCO Artistic Steel). The vibrant color palette symbolizes the youth residents’ passion and dreams sprouting and springing up here at Nuri. When inkjet printing technology meets steel, it becomes PosART, the semi-permanent and high-resolution inkjet print that just became commercialized in Korea last year. 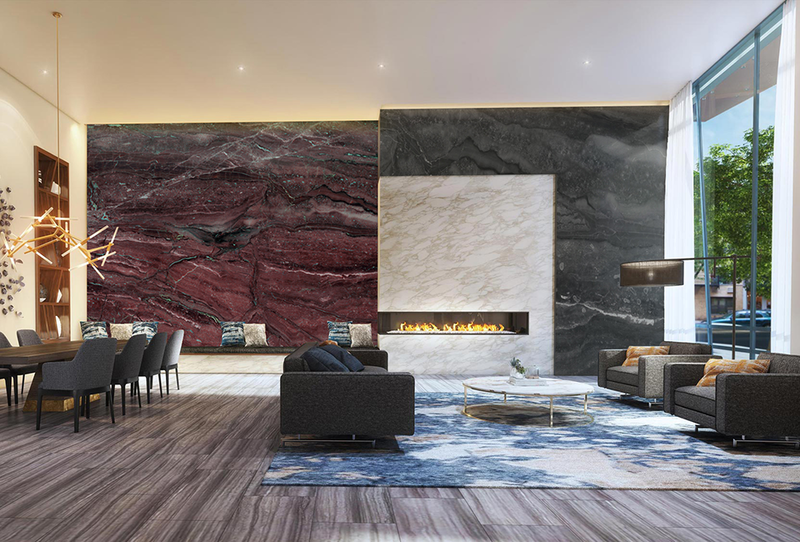 Formaldehyde and radon, both known to be human carcinogens, were recently discovered in synthetic and natural marble, respectively, creating a huge controversy in the market. 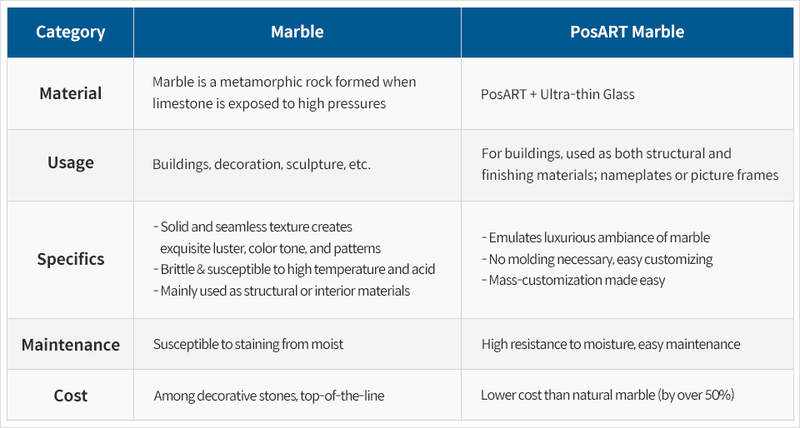 Compared to the marbles, PosART Marble is safe and recyclable. 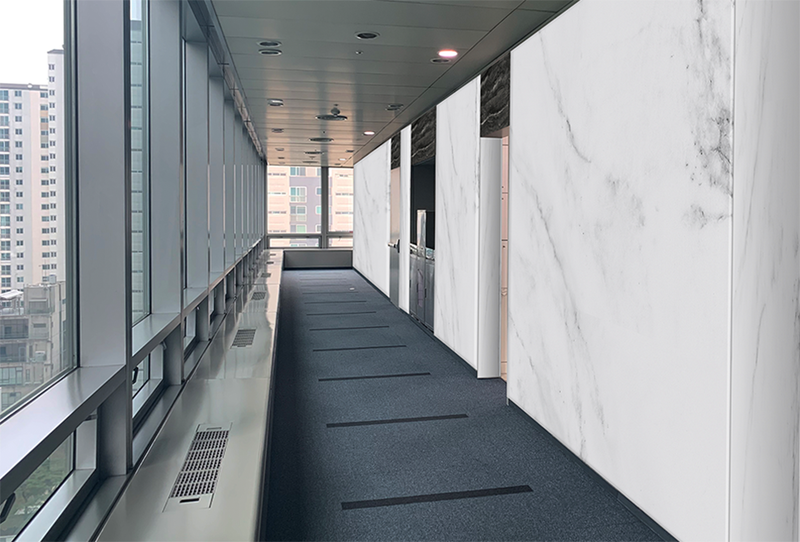 PosART Marble emulates the luxury of marble via vivid inkjet print, and 50% more cost-effective than natural marbles. The benefit doesn’t end there – the bigger the size, the cheaper the price. Hence the rave reviews from its clients. 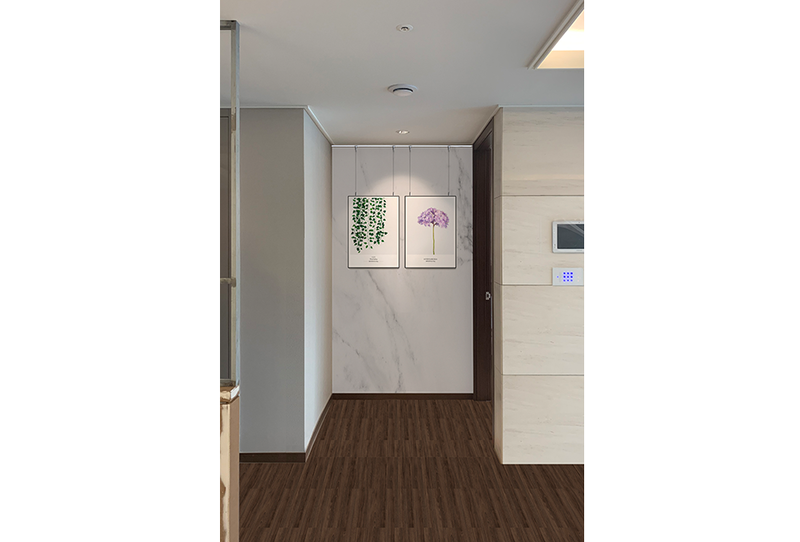 While marble is susceptible to staining when moisty, in which case expert help needs to be called in to remove the smudge, the maintenance is extremely straightforward with PosART Marble. Moist wipes or glass cleaners are sufficient to keep it clean. PosART does not need molding. Prints can be modified at will, which means customizing PosART as per each client’s demand is a mission not only possible but extremely viable. 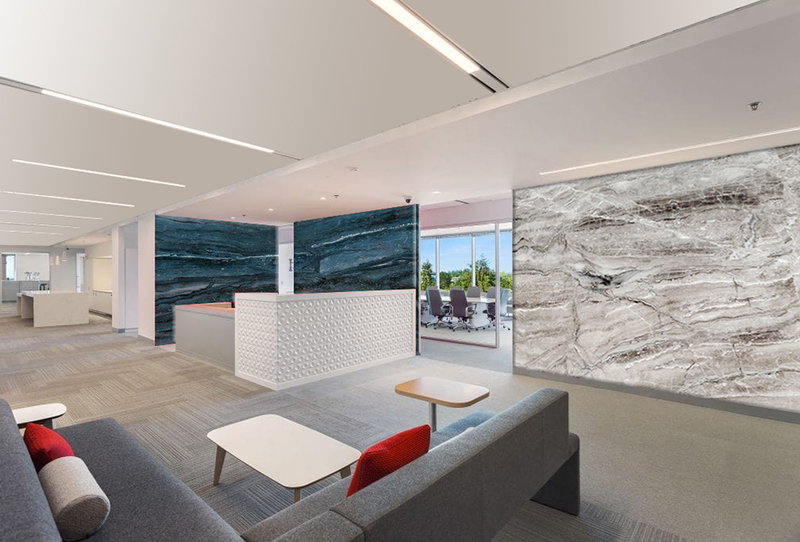 The fact that it allows full-color printing on steel sheet is how PosART earned its nickname, steel art. What exactly is the production process for this steel art then? Printing colors on steel instead of on paper requires printer and ink customized exclusively for steel printing. First, the steel sheet must be pre-processed; then ink must be added onto the sheet; lastly, it undergoes the coating process. Just as Lee mentioned, a family photo from a scenic beach or mountains, when printed on stainless steel plates, created a subtle and flattering ambiance. 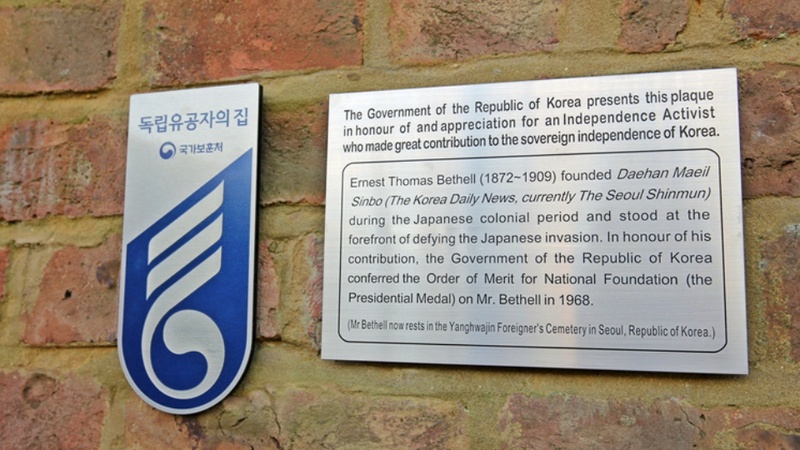 PosART’s merit truly shined when creating nameplates for the heroes of Korea’s independence movement. POSCO provided financial support to make these nameplates which used 0.9 mm color ink. PosART can be reborn – as a proud family heirloom for the descendants of freedom fighters or a steel photo album for those who want to preserve fond memories. 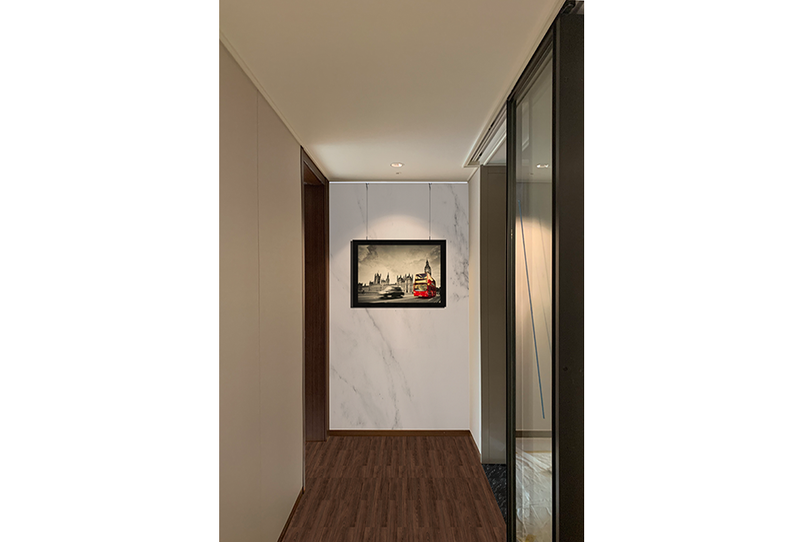 The exquisite aesthetics it creates make it an excellent material for both exteriors and interiors. Competition for market dominance remains fierce for color steel plates. How will PosART claim its presence and become a positive trigger for the market? The journey has begun, and the step that needs to be taken is only forward – one step at a time.